Starting and growing a successful small business can come with many challenges. One such challenge: ensuring the health and safety of your greatest asset - your employees. Providing health insurance to your employees should be a satisfying experience. From the price of premiums to the amount of tools and resources to the amount of employee engagement, your insurance plan should be as pleasing as it is important. According to a 2015 survey by the National Small Business Association, 69% of employers said it is very important in recruiting and retaining high quality talent. Nonetheless, shopping for health insurance can be complicated, whether you’re an individual or entrepreneur. But it doesn’t have to be. Here are a few key things to keep in mind when looking for the best plan for you and your employees. Health care premiums can vary based on a number of factors, including location, age, health and number of employees in the group, provider and plan coverage and structure. According to the Kaiser Family Foundation, in 2016, the average employer-provided premium for single coverage was $6,435 per year. For family coverage, it was $18,142 per year. Health Savings Accounts (HSA) are used in conjunction with high-deductible health plans to allow employees complete control over their health care spending. The money contributed is done so before taxes, and is therefore tax-free. Tools such as Cost Estimator allow employees to research costs for procedures and tests before receiving care so they can shop around for the best care at the best price. Virtual care, or telemedicine, is a great time- and money-saving option employees can utilize if they’re in need of medical care that isn’t an emergency. Each visit costs roughly $45. Sometimes employees put off health care decisions because of the financial strain. This puts their health at risk and can also lead to decreased productivity and absenteeism, which has a direct impact on your bottom line. That’s why you should consider ways to help increase the value of your business by engaging employees in their health care decisions. One easy way to do this is by encouraging your employees to take advantage of preventive care services. This care is included as a benefit in most plans, which means the insurance company pays the cost in full and it’s free to them. No-cost preventive care includes yearly doctor’s visits, flu shots, cancer screenings and some other lab tests. 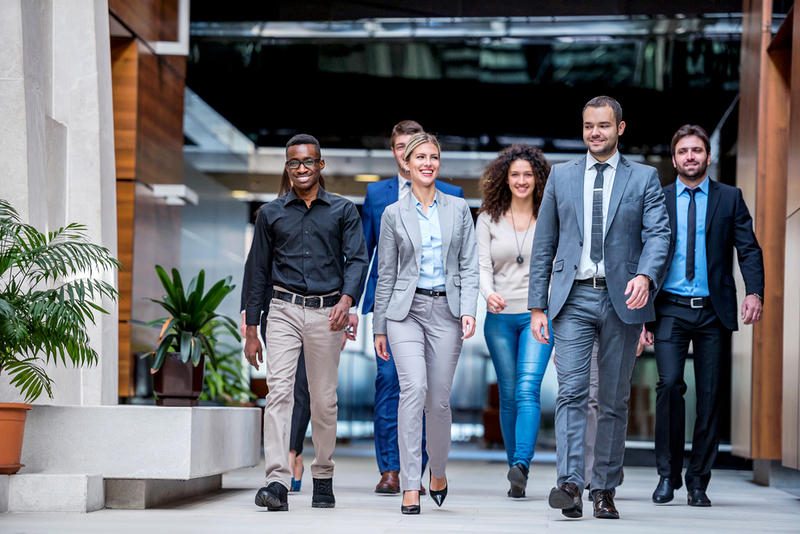 Wellbeing programs are another highly effective way to reduce costs, as they raise awareness of healthy behaviors and incentivize employees who take steps toward a healthier life. Your employees might enjoy lower out-of-pocket costs and deductibles after they meet the program requirements or show measurable improvement. 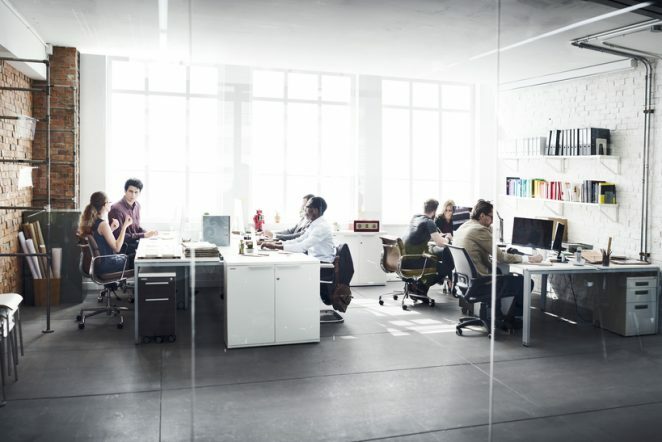 A recent study by Priority Health found that wellness plans saved employers up to 12% in claims cost or, on average, $60 per employee per month. This reduction in overall health care costs helped save employers roughly $1.2 million over four years. HMO (Health Maintenance Organization) is the most popular health coverage option that emphasizes health and wellness while managing medical costs, ensuring employees receive all the services they need, but none that are unnecessary. Your employees can go to any specialist that’s in-network without a referral (but primary care providers can coordinate medical care to help keep out-of-pocket costs low). POS (Point of Service) plans benefit employers who are looking for the flexibility of traditional health plan but need the cost savings of managed care. In this plan, employees can choose an in-network primary care physician (PCP) and receive full benefits and they can also seek care outside the network without a referral, but must pay more for out-of-pocket expenses. PPO (Preferred Provider Organization) plans offer employees the greatest freedom of choice by providing in-network and out-of-network options. Employers reap the benefits of a low-cost health care plan, while employees can choose to see network providers and pay less or visit non-network doctors or hospitals and pay more. Good health starts with a clean mouth. Studies show that certain oral infections can indicate more serious health problems, such as diabetes and heart disease. 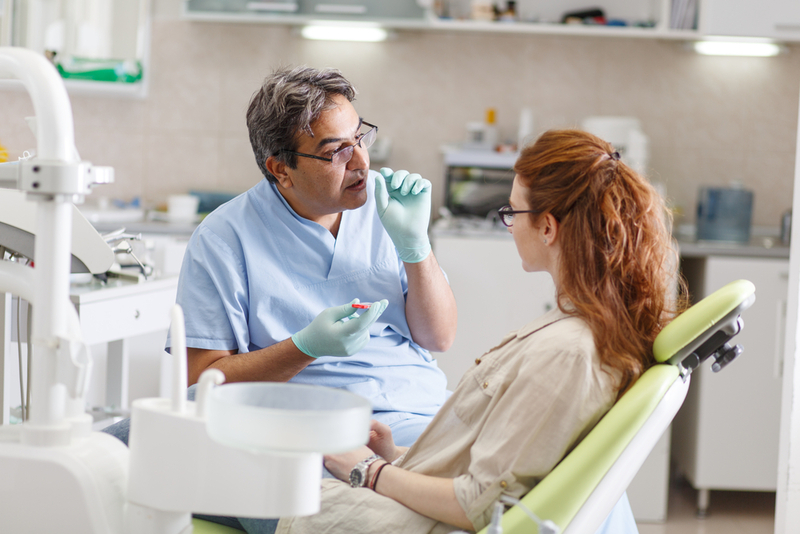 Offering your employees a dental plan helps them stay healthy and more productive. Under a dental plan, your employees have access to an open network, optional orthodontic coverage, easy administration (online enrollment, one billing statement, no claim forms) and split enrollment, so your employees can choose dental coverage without enrolling in a medical plan. In addition, businesses with 100 or more eligible employees can add vision coverage to any medical plan. Depending on the size of your organization, taking advantage of these flexible options could save on administrative costs by getting medical, dental and vision coverage all from one provider. Buying health insurance is all about making an investment in your most valued asset: your employees. That’s why it’s important to know all of your options to make sure you, your employees and your business are healthy, and satisfied with your health insurance.